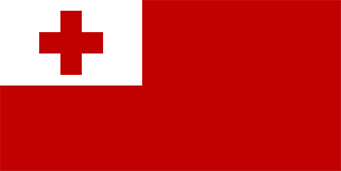 Note: Travelers of any nationality may arrive in Tonga without a visa for a stay of up to 30 days, provided they are holding confirmed round-trip or onward air tickets. For stay longer than 30 days, but less than 90 days, a visa may be issued at the airport. All other visitors, including those arriving by sea should contact the Consulate.